In the beautiful setting of Villa Foscarini in Padua/Venice, lighting professionals – architects, lighting designers, lighting companies – will meet to celebrate excellence in both lighting design and LED lighting products. 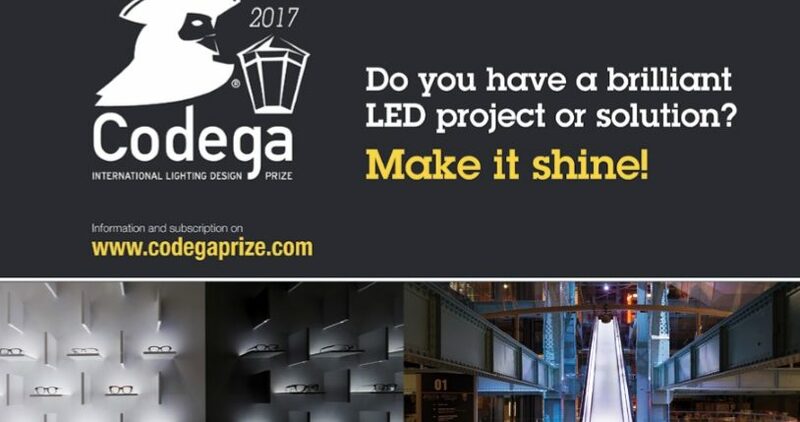 The Codega 2017 Prize gives international recognition to the best LED lighting solutions covering innovative aspects, the use of smart lighting and energy saving & efficiency results. An award that recognizes creativity but also “Human Centric” approaches for people’s wellbeing. The Prize aims at spreading the culture of light and the related aspects of energy saving, creativity and quality which are linked to Solid State Lighting. The Prize is promoted and organized by international associations such as Assodel in partnership with IDEA and under the patronage of APIL, AILD, A-PDI . Codega 2017 Award – recognition for creativity and “Human Centric” lighting solutions. 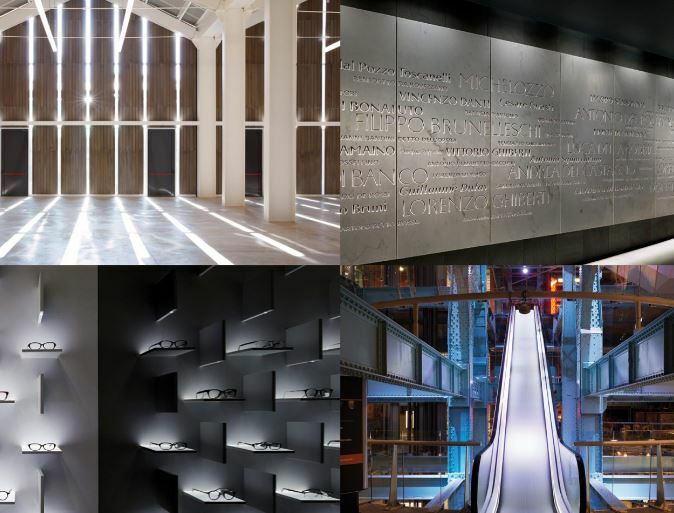 2 – Lighting Solutions – to recognise the best LED solutions/systems and luminaries. results in terms of energy efficiency and human well-being. The prize-giving ceremony will follow a conference on the most interesting projects which will take place at Illuminotronica, the trade fair devoted to LED lighting and home automation, from the 12th to the 14th of October in Padua.